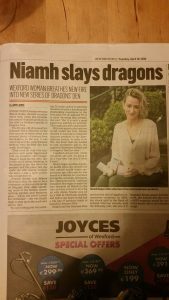 One of the most exciting experiences of 2016 was standing in front of the Dragons on RTE’s Dragons Den. It was both terrifying and exhilerating in equal measures. I’ll never forget that 1st moment of standing in front of them, I was shaking. Very soon though I began to relax and the hour I was there went by in a flash. As I walked into the Den, the most I had prepared for was a healthy dose of exposure and a “Best of luck” from the 5 success stories that sat in front of me. After 1 minute I knew that I would not be happy with just that. I wanted to walk out of there with €50000 in my pocket and a strong business partner on my side. I knew very quickly who I wanted that to be too. 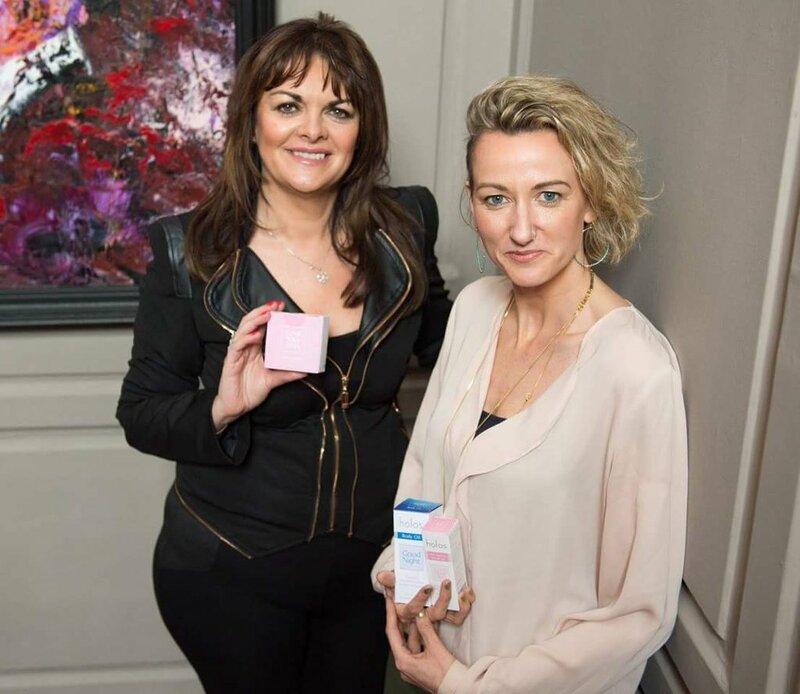 Eleanor McEvoy the CEO of Budget Energy first came to my attention in 2013 before I launched Holos Skincare. I saw her speak at the National Womens Enterprise Day and she blew me away. While I would have been thrilled with an offer from any of the Dragons, Eleanor was the one I really wanted. And thankfully, she saw something in me and my business that she believed in. When Eleanor uttered those beautiful words “Niamh, I’m going to make you an offer”, my heart did a flutter and I hoped that she was going to offer something realistic. I’d watched Dragons Den over the years and offers were usually accompanied by requests for 30%-40% equity. I didn’t want to turn her down but I knew my limit. When she asked for a very respectful 18% I knew we would get along. 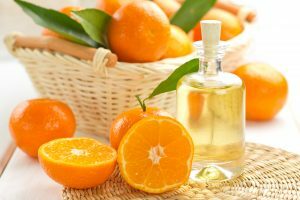 By asking for 18%, she had already begun to build the foundations of a strong, respectful and honest relatonship, one where I knew that she was not going to take advantage. I immediately knew it was going to work and felt very comfortable in accepting Eleanor’s offer. Having a successful business woman who knows what it takes standing with you is both scary and comforting. The need to impress and prove you can do it equals the need to be honest and let her see your vulnerabilities. She saw a strength in me that made her believe I can make Holos a success but she also knew I needed help or else I wouldn’t have put myself in the line of the Dragons fire. Dragons Den is accompanied by a lot of keeping your mouth shut. I knew in late December 2015 that there was a big chance I was going on the show. The filming wasn’t until February and the RTE airing of the show wasn’t till April 2016. It was a lot of keeping your mouth shut. I wanted to shout it from the rooftops but I wasn’t allowed. It was such a relief to be able to talk about it. Four months of holding in an exciting secret like that was a killer! When the TV ads came on advertising the first episode and I was on it, I could finally tell people. I couldn’t tell them the outcome but I could at least share the excitement of being on the show. It was fun watching people get annoyed when I refused to tell them the outcome. The buzz the ads alone created was amazing. 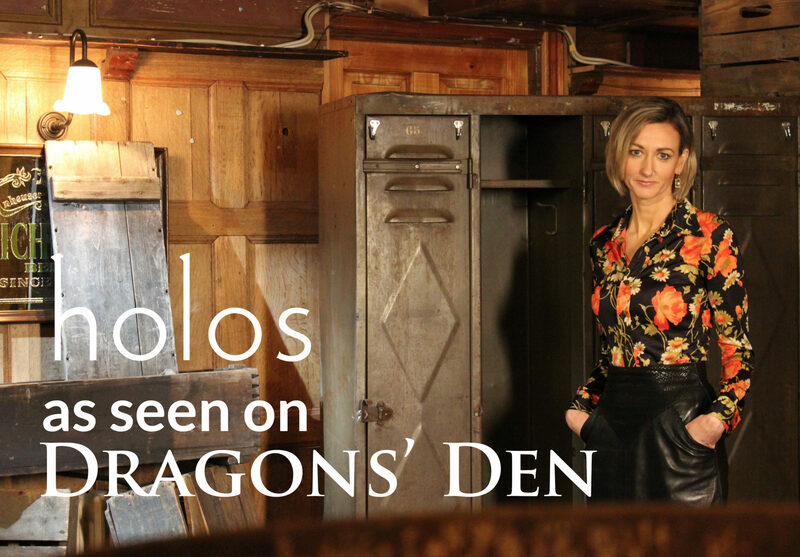 Because Holos was the first investment to be shown of the new season of Dragons Den, I was invited to the press airing of the show, a few days before it went on air. Watching it with Eleanor and the media all around was a strange experience. There were moments I’d have been happy if the ground had opened up and swallowed me! Following on from Dragons Den, the interest in Holos grew. In the month following the show, sales jumped 4 fold. We were run off our feet but it was amazing. 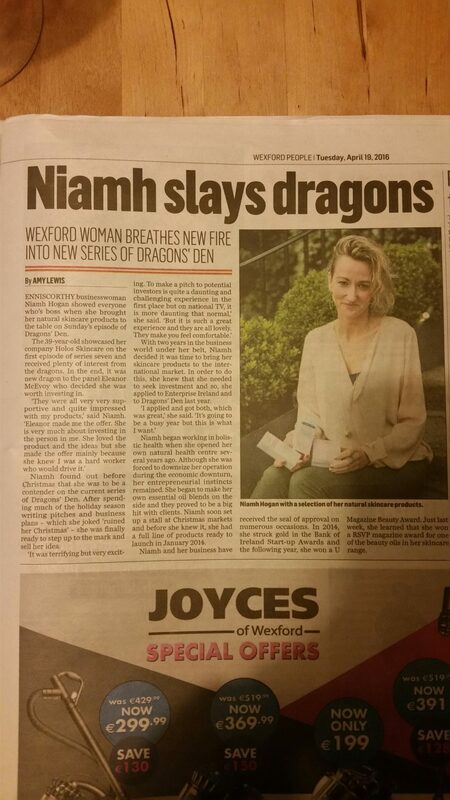 My favourite headline in the papers was one where I slayed a Dragon. It’s an obvious headline but it was still great to see it in print. The Irish Times were quick off the mark too with a story out within hours of the show. You can have a read of it here: Dragon’s Den starts new series with support for Irish skincare brand. Those guys don’t waste time. Now, several months later, we are working hard to push Holos into a whole new sphere of growth with lauches in the UK and the UAE in early 2017. We have new lines of products in development and we’re growing our team. We love what we do at Holos and we’re determined to make it a success by continuing to launch great products and make them available all over the world. An opportunity like Dragons Den is not to be missed. For any business out there, if you are serious and you need to raise funds, it is a real and attainable opportunity. The only thing stopping you is fear, and fear in this instance is only in your mind. Really there’s nothing easier than talking about your passion in front of 5 very interested people who will listen intently to every word you say. It’s what you do every day anyway. I never dreamed I’d be on Dragons Den, let alone have a Dragon Investor but you never know what can happen if you just go for it.